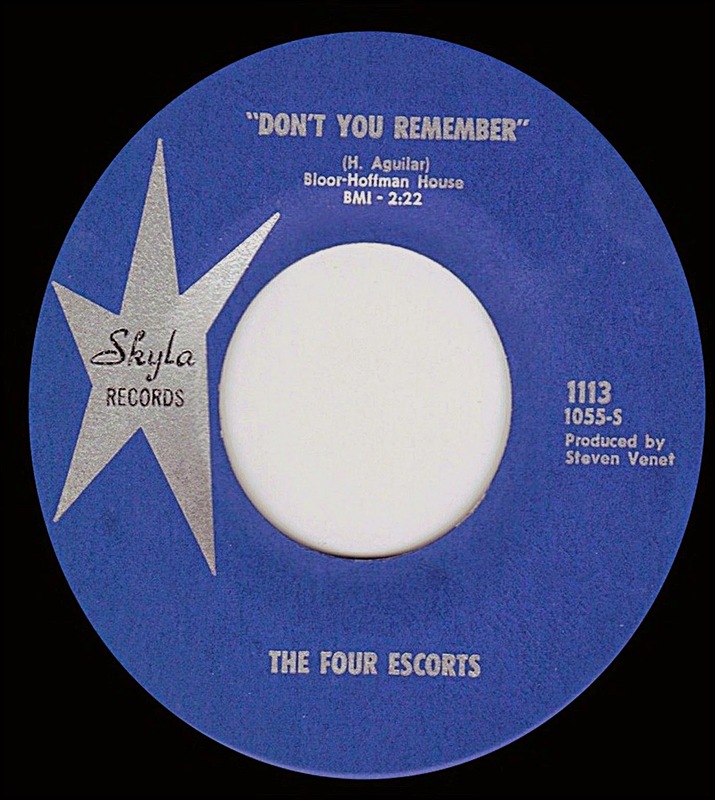 THE FOUR ESCORTS (Skyla Records). THE MONTEREYS (Trans American & GNP Crescendo Records). Hispanic group from the Bakersfield area in Los Angeles with Hector Aguilar in Lead. (they had two names for the same guys). 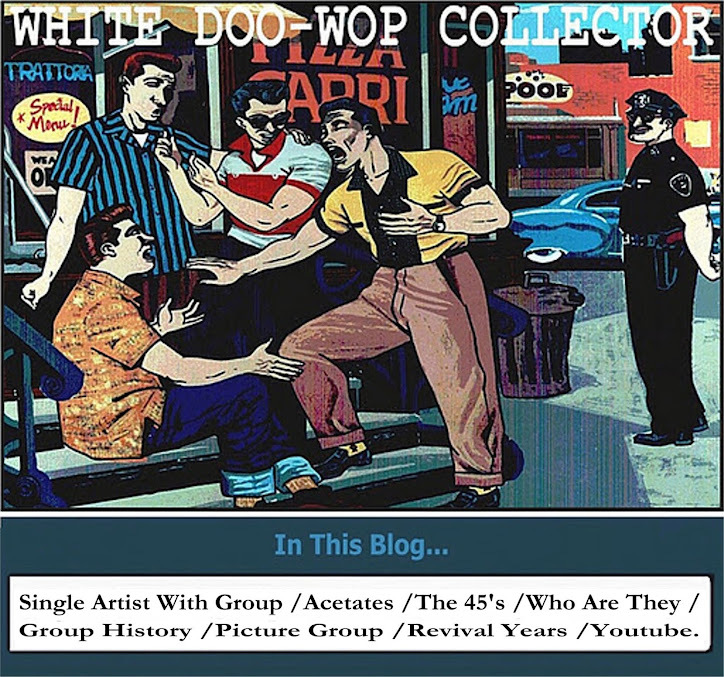 In 1962 recorded as The Four Escorts for producer Steve Venet on Skyla Records with the sides_Don’t You Remember/My Special Girl. Also in 1962 recorded as The Montereys for Trans American Records_Darling Send Me A Letter/(Darling (I Love You). In 1963 associated with Kim Fowley and Spector’s guitarist, Ray Pohlman and recorded again as The Montereys for GNP Crescendo Records the sides_I Still Love You/(I Love You) For Sentimental Reasons.